Here is a selection of the recent acquisitions in music made possible by The Newberry’s Howard Mayer Brown / Roger Weiss Rare Book Fund. This fund was established as part of the bequest of Howard Mayer Brown (1930–93) to the Newberry. Members of the American Musicological Society have also contributed to the fund over the years. The Brown/Weiss fund, together with the Newberry’s Society of Collectors fund, supported the acquisition of two sets of sixteenth-century partbooks printed in Venice by Antonio Gardano: three out of five voices for a collection of twenty-seven motets by the Franco-Flemish composer Dominique Phinot, and two out of four voices for a collection of songs by the Flemish composer MatthiasWerrecore. 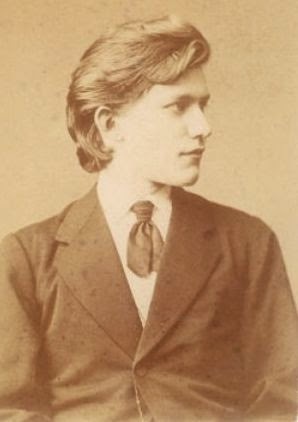 Neither composer was yet represented in the Newberry collection in an edition issued during his lifetime. And the following items were all purchased exclusively with Brown/Weiss funds. Two opera scores from the seventeenth century: the first edition of Il Nino, performed in Bologna in 1673; and the first edition of the score for Zéphire et Flore, performed at the Palais-Royal in Paris on March 22, 1688, on the first anniversary of the death of Jean-Baptiste Lully. The opera was largely written by the music master Pierre Vignon, although two of Lully’s sons shared the profits. A volume of Bousset’s Airs serieux et a boire from 1702. A copy of the C. Ballard score (1706) for Cassandre: tragedie [mise] en musique, François Bouvard and Bertin de La Doué. For fresh as the morning, thus would I chant a song for you O sane and sacred death. 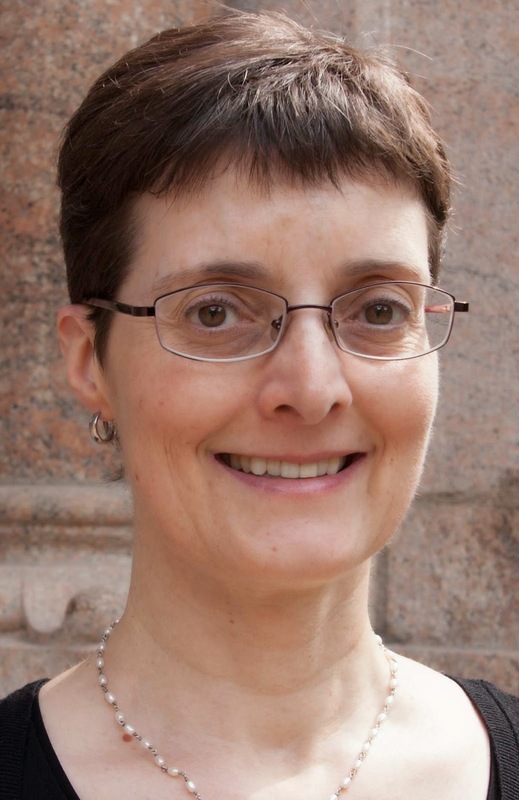 Carla Zecher, a member of the American Musicological Society, has been named Executive Director of the Renaissance Society of America effective July 2015. 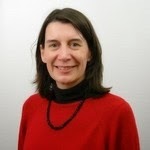 She is presently Director of the Center for Renaissance Studies and Curator of Music at the Newberry Library in Chicago. A specialist in 16th- and early 17th-century French writing about music (poetry, travel narratives) and iconography, she is author of Sounding Objects: Musical Instruments, Poetry, and Art in Renaissance France (University of Toronto Press, 2007) and of a forthcoming monograph on music and travel in the Levant, 1500–1700. She has served as director of numerous projects and initiatives, presently including two major grants from the Andrew W. Mellon Foundation in the field of French paleography. 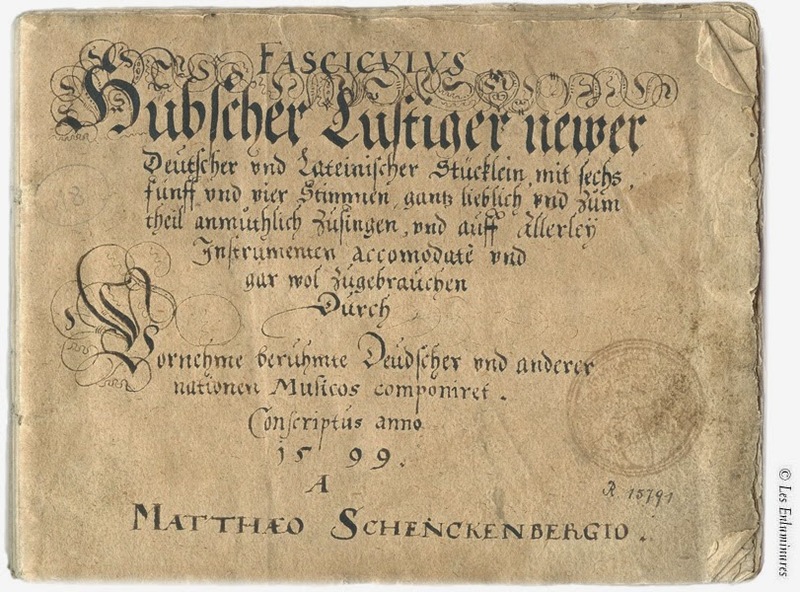 Zecher holds bachelor's degrees in organ performance and French from Oberlin College, a diplôme supérieur in clavecin from the Strasbourg Conservatoire, and the Ph.D. in French from Duke. Past presidents of the RSA include three prominent musicologists: Jessie Ann Owens (2004–06) Howard M. Brown (1990), and Gustave Reese (1971–72). Renaissance Society of America Press Release, 20 March 2015. Volume 68, no. 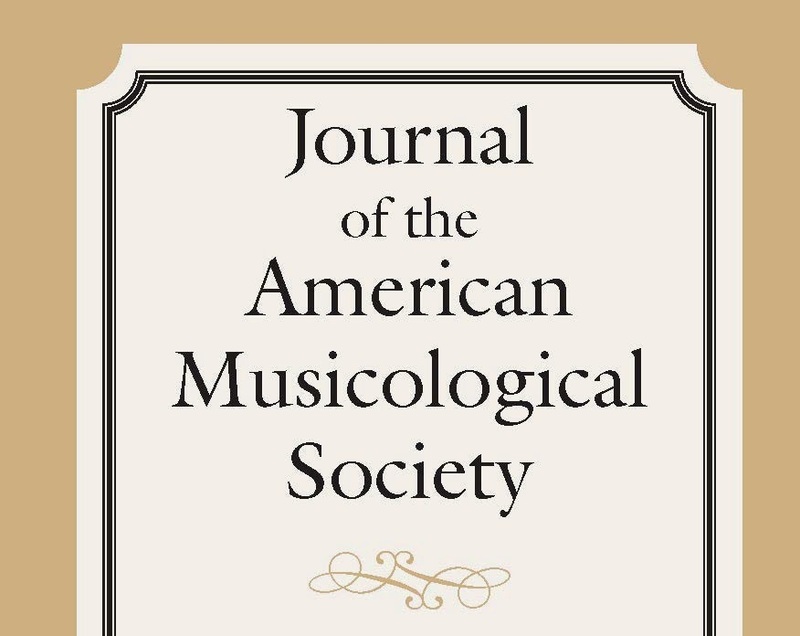 1, of the Journal of the American Musicological Society—or JAMS, as it is familiarly known—is now live online. All of the articles contain embedded multimedia. This article describes and analyzes two leaves from a mid-eleventh-century Gradual that survive today in the Franciscan Library repository in Dublin’s Trinity College Library and in the Archivo Histórico Nacional in Madrid. The fragments contain parts of the masses for St. Lawrence and for St. Martin, including introit tropes, a number of prosulas for the alleluia, and the beginnings of the prose for each mass, in Beneventan script. Despite the small amount of music and text that survives, a collation with manuscripts from Benevento and Montecassino allows us to posit that the Gradual was copied probably at but not for Montecassino, that the context of some of the pieces as cited in the extended tonary in MC 318 points to the cathedral of Capua as the place for which the Gradual was copied, and that these two leaves are virtually the only surviving monument of the Capua liturgy in the eleventh century. A number of the prosulas are apparently unica, which adds considerably to our knowledge of the repertory of prosulas south of Rome. Moreover, the notation of the proses was clearly modeled on an exemplar written in a manner used virtually nowhere else in Europe outside St. Gall and Reichenau, indicating that in some cases the Notkerian canon reached southern Italy in versions unmediated by north Italian transmission. The concordance pattern of one of the proses also indicates apparently unmediated transmission of parts of the Beneventan repertory to southern France, confirming direct contacts between Aquitaine and Benevento that have hitherto been observed only in the transmission of Aquitanian material to Italy. Alejandro Enrique Planchart is Emeritus Professor of Music at the University of California, Santa Barbara, as well as a composer and conductor. He is issuing a new edition of the Opera Omnia of Guillaume Du Fay, to be published online by DIAMM, and his monograph Guillaume Du Fay will be published by Cambridge University Press in 2016. He is currently working on an edition of all the proses copied in Beneventan manuscripts, Beneventanum Prosarum Corpus. Almost fifty years after the original event, Willibald Alexis’s historical novel Ruhe ist die erste Bürgerpflicht (1852) commemorated a musical performance that had taken place on October 16, 1805, at Berlin’s Nationaltheater. According to both Alexis’s reimagining and contemporary reports, after the closing “Reiterlied” of Schiller’s Wallensteins Lager a new war song was sung by audience and actors. The sensation this caused—in a city awaiting its troops’ departure for war against Napoleon—established Schiller’s play as a privileged site for political singing in Berlin and across German lands for the next decade. In this article, I account for this first occasion, its unusual press reception, and its influence by contextualizing it within a growing early nineteenth-century discourse on public communal singing, arguing that Berliners were self-consciously enacting French patriotic behaviors. 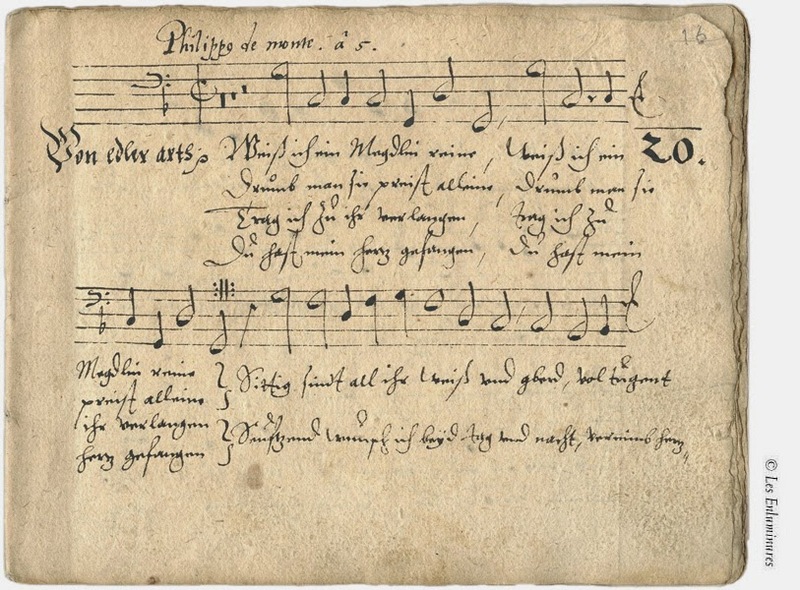 As well as indicating longer-term continuities, I distinguish the political role attributed to war songs in this period from the more familiar Bildung-orientated discourse on choral singing and folk song. In contrast to established accounts that locate the emergence of popular political song in the volunteer movements of the Wars of Liberation and the national politics of the Burschenschaften and male-voice choirs, I suggest that these early performances show the official imposition of public political singing—as a kind of “defensive modernization”—in response to the Napoleonic threat. I thus revise our understanding of the establishment of singing as a modern political tool in German lands, and of the role of singing in the development of political agency and national sentiment more broadly. Katherine Hambridge is a Research Fellow at the University of Warwick, where she is working on the AHRC-funded project “French Theatre of the Napoleonic Era.” She completed her PhD, “The Performance of History: Music, Politics and Identity in Berlin, 1800–1815,” at the University of Cambridge in 2013, and is now writing a book on music, theater, and genre on French and German stages under Napoleon I. She is also editor of the forthcoming collection of essays The Melodramatic Moment, 1790–1820. The critical discourse on Carlos Chávez’s music is full of contradictions regarding the presence within it of signifiers of the Mexican, the pre-Columbian, and the indigenous. 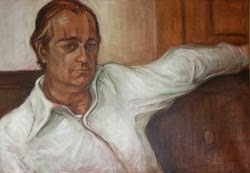 Between 1918 and 1928 Chávez in fact developed, from stylistic preferences that appeared early in his compositions, a polysemic language that he could use equally well to address the very modern or the primitive, the pre-Columbian or the contemporary mestizo, in and only in those works in which he chose to do so. Chávez’s referents emerged in dialogue with the cultural and political contexts in which he worked, those of post-revolutionary Mexico and modern New York. But he was attracted above all to modernism and modernity, and was impacted by cosmopolitan forces at home and abroad. By the end of the decade he had earned a position within the modern musical field’s network of social relations, and had drawn the attention of agents of recognition such as Edgard Varèse, Paul Rosenfeld, Aaron Copland, and Henry Cowell. These composers and critics added Chávez’s constructed difference to their much-sought collective difference as Americans within a European art. Chávez’s own use of explicit Mexican referents in some of his works shaped the early reception of his music as quintessentially American/Mexican, eventually influencing the way we understand it today. Leonora Saavedra is Associate Professor of Music at the University of California, Riverside, and at Mexico’s National Center for Music Research (CENIDIM). She is currently editing a book of essays entitled Carlos Chávez and His World (Princeton University Press, forthcoming in 2015) and is Scholar in Residence at the Bard Music Festival for 2015. Her book Constructions of the Self in the Mexican Musical Imaginary is under contract with Oxford University Press. Relating evidence from the mythological to the contemporary in both historical and media-archaeological registers, this article explores how techniques of sonic generation and representation shuttled between what might be defined as digital and analog domains long before the terms acquired their present meanings—and became locked in a binary opposition—over the latter half of the twentieth century. It proposes that such techniques be conceptualized via the “digital analogy,” a critical strategy that accounts for the nesting of techno-musical configurations. While the scope of digital analogies is expansive, the focus here falls on a particular interface and mode of engagement. The interface is the keyboard; the mode of engagement is the play, both ludic and musical, that the keyboard affords. Operations at the keyboard have been integral to ludic communication and computation as well as to the practices of composition, performance, and improvisation. To map out this genealogy and to show how it continues to inform loci of musical play from sound art to digital games, the article draws on an array of critical and theoretical texts including Friedrich Kittler’s media analyses, Vilém Flusser’s writings on technology, and post-Foucauldian discourses on cultural techniques. Roger Moseley is Assistant Professor in the Department of Music at Cornell University. His current research explores the ways cultural techniques of play have informed improvisation, performance, and recreation at the keyboard. His article on Brahms’s Piano Trio in B Major, op. 8, was awarded the Royal Musical Association’s Jerome Roche Prize in 2009. Active as a collaborative pianist on modern and historical instruments, he is currently completing his first book, The Keys to Play: Music as a Ludic Medium from Apollo to Nintendo. It is a truism that traditional support networks for both the “highbrow” and “lowbrow” performing arts are disappearing; that organizations’ social and financial models are shifting. Those of us who teach in universities and conservatories are confronted with the responsibility of conveying to passionate young artists and scholars that the traditional avenues toward sustainable employment—even if defined as “subsistence wages” rather than “bourgeois comfort and health insurance”—are narrowing. Different institutions manifest different philosophies regarding their responsibilities toward graduates’ employability in this changing landscape, but unless or until such time as we arrive at a perfectly-balanced arts ecosystem, we have an ethical responsibility to be truthful about the steepening odds, while simultaneously providing tools for improving those odds. Twenty-three years ago, in an issue of the Historical Performance newsletter published by Early Music America, I wrote a short essay describing the new “phenomenon” of the Internet and ways in which Historically Informed Performance might use this tool in entrepreneurial ways. Drawing upon my own experience in the worlds of folk/trad music and punk-rock, I suggested that HIP might employ the Internet with something of these other communities’ DIY (“Do It Yourself”) attitude. I had learned from punk rockers and folkies to haul my own gear, phone my own networks, contract my own vinyl, subsist cheaply, and perform rough roadside repairs on a Toyota Corolla or a GMC van. I suggested that perhaps the World Wide Web might represent for historical performers a similarly inexpensive yet powerful DIY tool. Even in 1992, I had an intuition that these new tools could be used to enhance the sharing—not merely the capturing—of performances, because sharing has been the constant in performing arts for roughly 40,000 years, all the way back to the sacred cave paintings under Cantabria and Lascaux. Sharing about performance is likewise one essence of what musicological research can contribute in the world of 21st-century discourse—local, regional, national, and global. At least since the Middle Ages, and the myth of a “Dark Age” which supplanted and risked eradicating a prior “Golden Age,” scholars have experienced conflict between time spent recovering knowledge and creating scholarship versus time seeking wider public engagement with that scholarship. Systems of patronage, economics, intellectual advantage, class-based knowledge, and the corporatization of education have all nudged we scholars toward emphasizing scholarship (reading, writing, discourse and—one hopes—teaching) at the expense of engagement (though I am convinced that even Boethius moaned, at some point, about “not having enough time for my own research”). Of course musicologists and cultural critics have advocated on behalf of works, creators, or genres, but entirely too often, and largely because both universities and public media have had to sell ideas in order to survive, scholarly and critical advocacy has advanced one art form or idiom over another, often—at least since Hoffmann—on the basis of inherent, inchoate value in the “Thing Itself”: the contemplated art object whose inhering aesthetic value enriches simply by being experienced. But what happens when we become advocates, not just in service of a selected canon of objects, individuals, or genres, but for the wider cultural value of our skills? What if we more widely, consistently, flexibly, and intentionally assume the role of “public scholar” engaging with public discourse? There is a growing recognition of the value—the literal employability—of the critical reading, writing, thinking, and speaking skills which a “classic” liberal arts education creates. The transmission, value, and potential positive impact of this skill-set are situated directly within our day-to-day wheelhouse. Under the wider umbrella of the “liberal arts,” can we more widely engage public discourse around the values of historical insight, clear and cogent expression, sophisticated pattern recognition, and strategic intentionality? The self-evident response is “Of course we can.” And so the follow-up question might be, “How do we remove barriers to doing public discourse even more effectively, with even greater engagement?” I suggest that, beyond the simple pragmatic consideration of necessary 21st-century job skills, entrepreneurship can also help us think about our engagement in public discourse. The word “entrepreneur,” from the French entreprendre (literally, “to undertake”), is defined by Merriam-Webster as “one who organizes, manages, and assumes the risks of a business or enterprise.” In the world of university “fine” arts, we have come to realize that advocacy, teaching, and research can all encompass “entrepreneurship.” There is a recognition that entrepreneurial thinking is both strategic and idealistic, enhancing students’ ability to operate in the 21st-century intellectual economy and as part of wider networks of advocacy and engagement. There are not only practical but also philosophical justifications for learning and using these tools and perspectives. Entrepreneurship is not relevant only for incipient performers or promoters: because its skills center on how to seek, identify, and target communities of readers and listeners, they have relevance to the new arenas in which musicological discourse occurs—including both within and beyond the confines of university campuses. Christopher J. Smith is Professor and Chair of Musicology and director of the Vernacular Music Center at the Texas Tech University School of Music in Lubbock, TX (webpage HERE). Enjoy the following sample of his work. 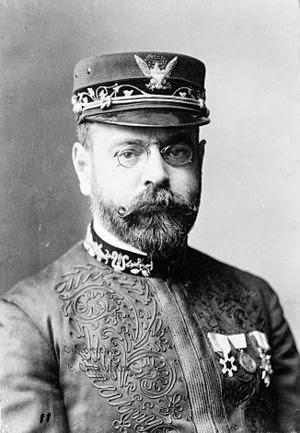 Anent the “Blurred Lines” controversy, an excerpt from Sousa's (possibly prescient) rant “The Menace of Mechanical Music,” Appleton's Magazine 8 (1906), 278–84. And now a word on a detail of personal interest which has a right to be heard because it voices a claim for fair play, far-reaching in its effects beyond the personal profit of one or many individuals. I venture to say that it will come as an entire surprise to almost every reader to learn that the composers of the music now produced so widely by the mechanical players of every sort draw no profit from it whatever. Composers are entirely unprotected by the copyright laws of the United States as at present written on the statute books and interpreted by the courts. The composer of the most popular waltz or march of the year must see it seized, reproduced at will on wax cylinder, brass disk, or strip of perforated paper, multiplied indefinitely, and sold at large profit all over the country, without a penny of remuneration to himself for the use of this original product of his brain. It is this fact that is the immediate occasion of the present article, for the whole subject has become acute by reason of certain proposed legislation in Congress at Washington. The two phases of the subject—fair play to music and fair play to musicians—are so naturally connected that I have not hesitated to cover the legal and the artistic sides of the question in a single discussion. 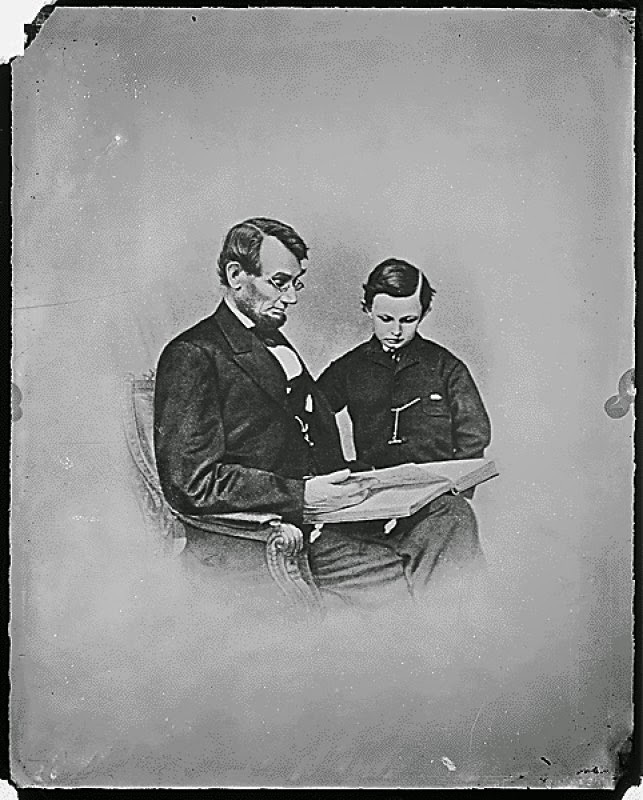 I was among those present, and became particularly keen on the efforts of opposing interests to impress upon the committee by specious argument and fallacious interpretation that the composer of music had no rights under the Constitution that they were bound to respect; and that remedial legislation was wholly out of the question until the Constitution had first been amended. One gentleman went the length of declaring that he would never have worked out his reproducing apparatus, had he not felt confident that the Constitution gave him the right to appropriate the brightest efforts of the American composer, and he voiced the belief that any act giving the composer ownership in his own property would be most unconstitutional. Asked if he was not protected in his patents, his answer was promptly in the affirmative, but he seemed wholly unable to grasp the proposition that a composer should ask for similar protection on his creative work. It is not a copy in fact; it is not designed to be read or actually used in reading music as the original staff notation is; and the claim that it may be read, which is practically disproved by the great preponderance of evidence, even if true, would establish merely a theory or possibility of use, as distinguished from an actual use. The argument that because the roll is a notation or record of the music, it is, therefore, a copy, would apply to the disk of the phonograph or the barrel of the organ, which, it must be admitted, are not copies of the sheet music. The perforations in the rolls are not a varied form of symbols substituted for the symbols used by the author. They are mere adjuncts of a valve mechanism in a machine. In fact, the machine, or musical playing device, is the thing which appropriates the author’s property and publishes it by producing the musical sounds, thus conveying the author’s composition to the public. May I ask, does this machine appropriate the author’s composition without human assistance? Is the machine a free agent? Does it go about to seek whom it may devour? And if, as quoted above, the machine “publishes it,” is not the owner of the machine responsible for its acts? Is a copyright simply represented by a sheet of music? Is there no more to it than the silent notation? The little black spots on the five lines and spaces, the measured bars, are merely the record of birth and existence of a musical thought. These marks are something beyond the mere shape, the color, the length of the pages. They are only one form  of recording the coming into the world of a newly fashioned work, which, by the right of authorship, inherent and constitutional, belongs to him who conceived it. They are no more the living theme which they record than the description of a beautiful woman is the woman herself. Should the day come that the courts will give me the absolute power of controlling my compositions, which I feel is now mine under the Constitution, then I am not so sure that my name will appear as often as at present in the catalogues of the talking and playing machines. The most unlettered in music can distinguish one song from another; and the mere adaptation of the air, either by changing it to a dance, or by transferring it from one instrument to another, does not, even to common apprehension, alter the original subject. The ear tells you that it is the same. The original air requires the aid of a genius for its construction; but a mere mechanic in music can make the adaptation or accompaniment. Substantially the piracy is where the appropriated music, though adapted to a different purpose from that of the original, may still be recognized by the ear. The composition of a new air or melody is entitled to protection; and the appropriation of the whole, or of any substantial part of it, without the license of the author, is a piracy, and the adaptation of it, either by changing it to a dance, or by transferring it from one instrument to another, if the ear detects the same air, in the same arrangement, will not relieve it from the penalty. The Congress shall have power to secure for limited time to authors and inventors the exclusive right to their respective writings and discoveries. And my claim is, that the words “exclusive” and “writings,” particularly the latter, are so broad in their meaning that they cover every point raised by existing copyright laws, even to the unauthorized use of musical compositions by mechanical-reproducing apparatuses, and all this because these two words deal, not alone with the letter, but with the spirit as well. But let the ambiguities in the text of law be what they may; let there be of legal quips and quirks as many as you please, for the life of me I am puzzled to know why the powerful corporations controlling these playing and talking machines are so totally blind to the moral and ethical questions involved. Could anything be more blamable, as a matter of principle, than to take an artist’s composition, reproduce it a thousandfold on their machines, and deny him all participation in the large financial returns, by hiding back of the diaphanous pretense that in the guise of a disk or roll, his composition is not his property? 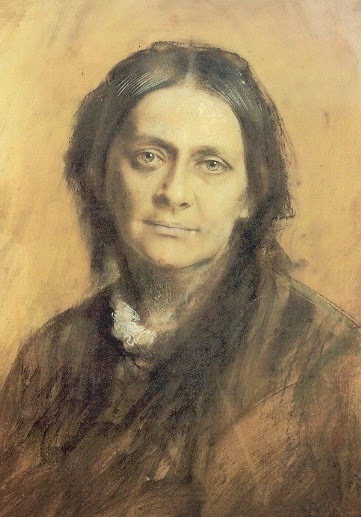 Do they not realize that if the accredited composers, who have come into vogue by reason of merit and labor, are refused a just reward for their efforts, a condition is almost sure to arise where all incentive to further creative work is lacking, and compositions will no longer flow from their pens; or where they will be compelled to refrain from publishing their compositions at all, and control them in manuscript? What, then, of the playing and talking machines? Scan of Appleton's Magazine, vol. 8. Appleton's Magazine (as it was called at the time) was a literary journal published by D. Appleton & Co., New York, from 1869 to 1909.